Views of Byers Peak from this sunny South facing 2+ acres. Rock outcroppings, mixture of aspens and pines. There is a roughed-in driveway, septic/leach field and well. Design your dream home and start building! 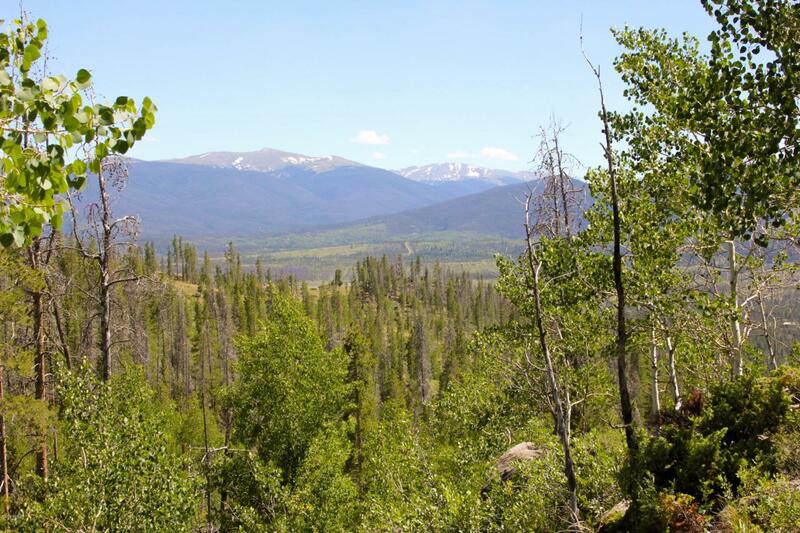 Only 1 mile from Hwy 40, centrally located between Winter Park Resort and the lake district. Nearby trails for hiking, biking, xskiing and snowshoeing. © 2019 Grand County Board of REALTORS®. All rights reserved. IDX information is provided exclusively for consumers' personal, non-commercial use and may not be used for any purpose other than to identify prospective properties consumers may be interested in purchasing. Information is deemed reliable but is not guaranteed accurate by the MLS or The Real Estate Company. Data last updated: 2019-04-18T09:06:39.1.